A group of us single types from the Bulletin newsroom headed for Hollywood on Monday night for dinner at Village Pizzeria and a free (!) 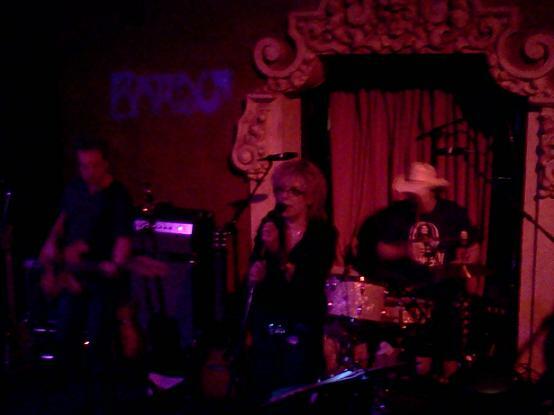 weekly show at the Bardot club sponsored by KCRW, dubbed “It’s a School Night” and this time featuring the great Lucinda Williams. “This is cool,” she exclaimed at one point. Nobody disagreed.